Can’t get enough of cats? 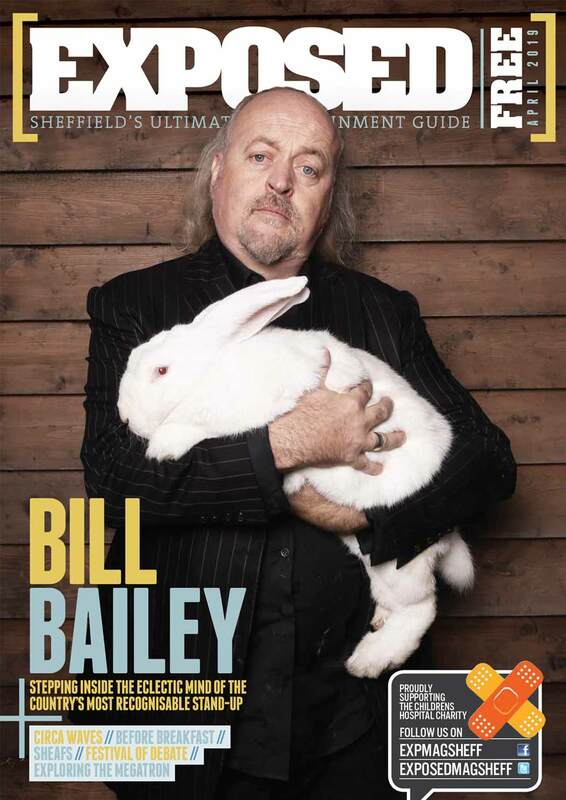 We’ve got a feline this festival coming to Plug this summer will be right up your street. 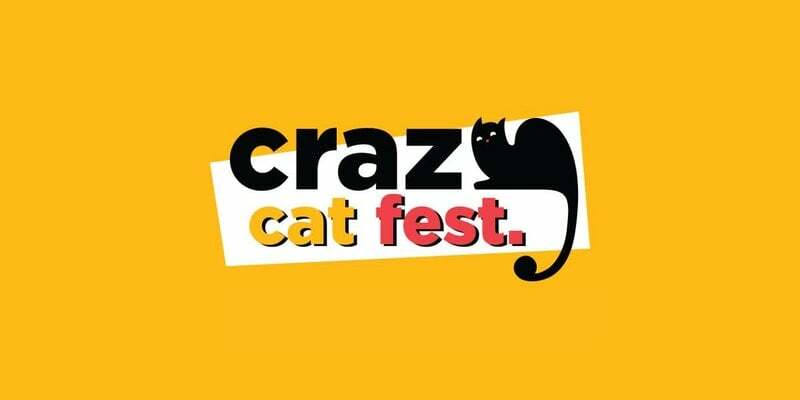 The ‘Crazy Cat’ festival are touring the UK for their first year and will be stopping off in Sheffield on July 14th for a day of cat-centric markets, panels and workshops. You can expect the venue to be filled with stalls with the latest kitty treats and accessories (as well as food vendors for the humans) and your ticket will get you a free gift to bring home to your cat. Panels of cat experts will be giving you the best tips for care and live demonstrations. Need to brush up on your #instacat skills? There’ll even be workshops on taking the best pictures of your pet. No event calling itself a cat festival could be complete without some actual cats of course, Crazy Cat will work with local sanctuaries to open a pop up cat cafe at the event were you can sit down with a “cat-themed” cocktail and have a cuddle with some furry friends, and maybe even take one home. There’s a social element to the events too, with a Crazy Cat Corner which will work like speed dating, but you’ll be sharing pictures and stories about your cat! The event will run from 10:00am to 8:00pm at Plug, tickets are between £11-£22 available from here.